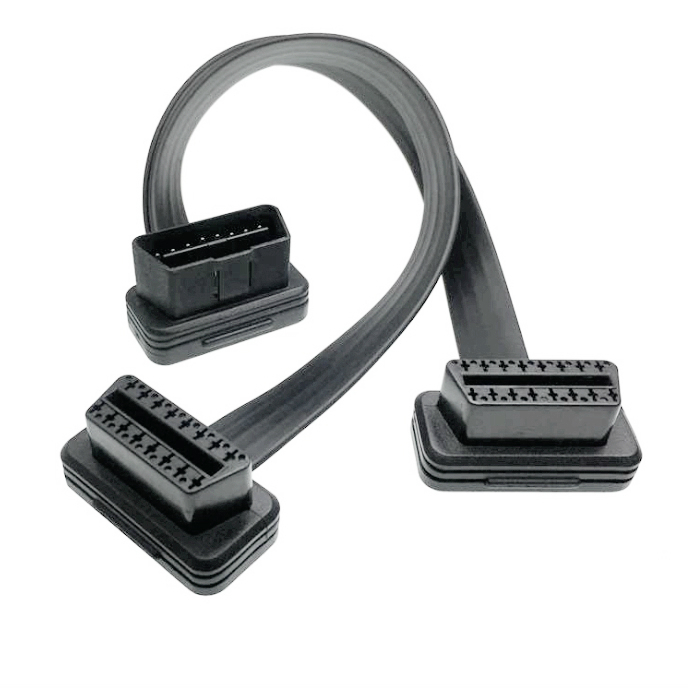 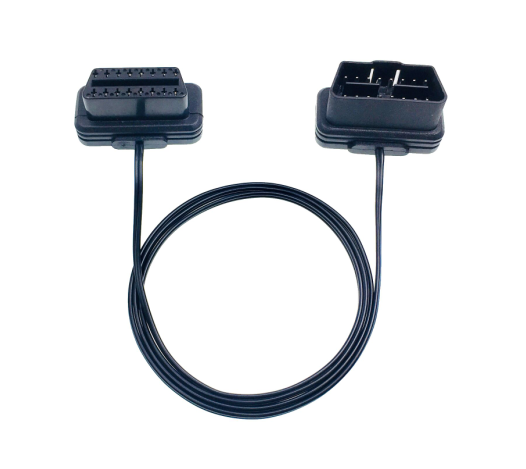 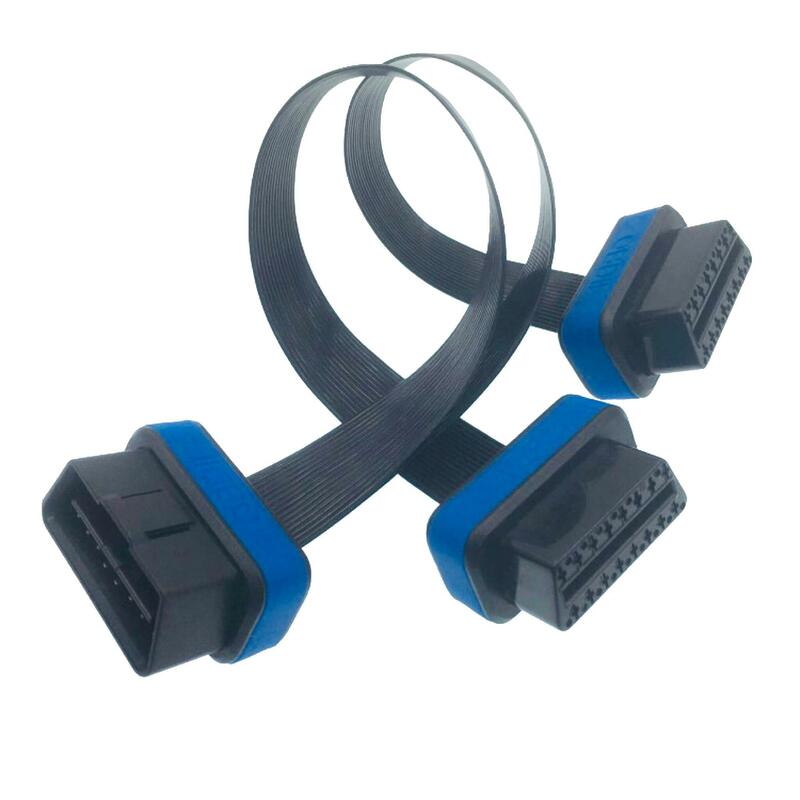 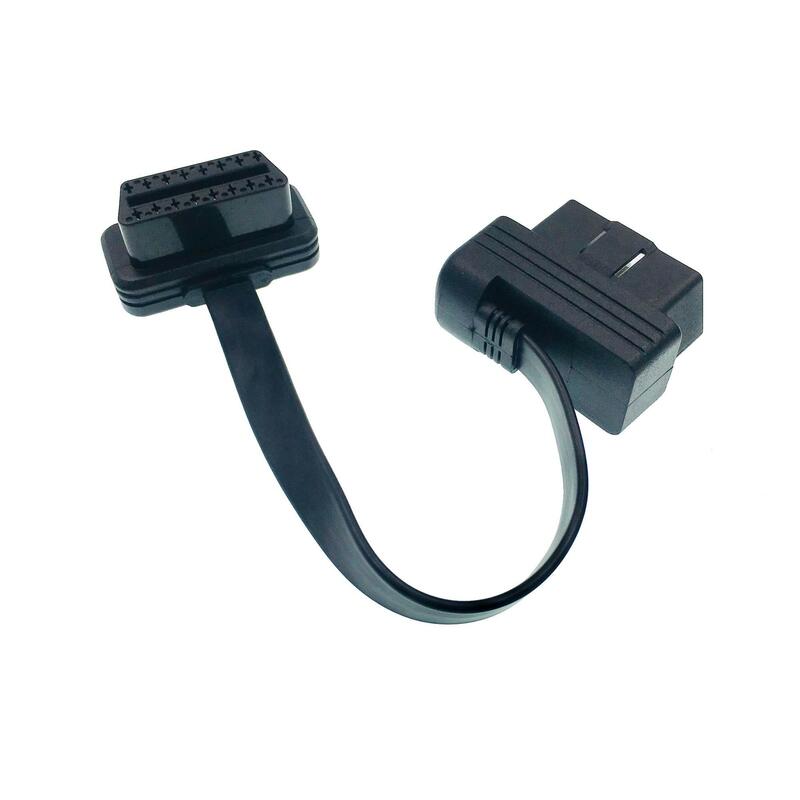 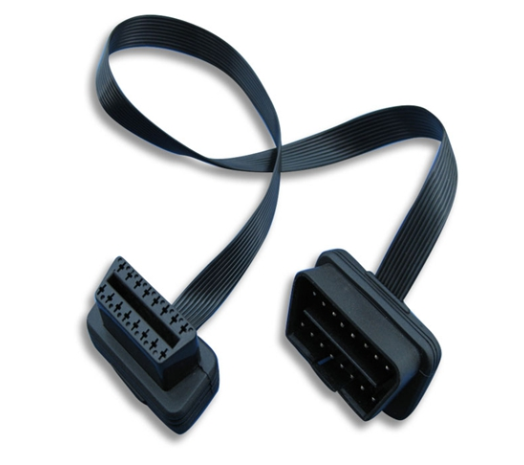 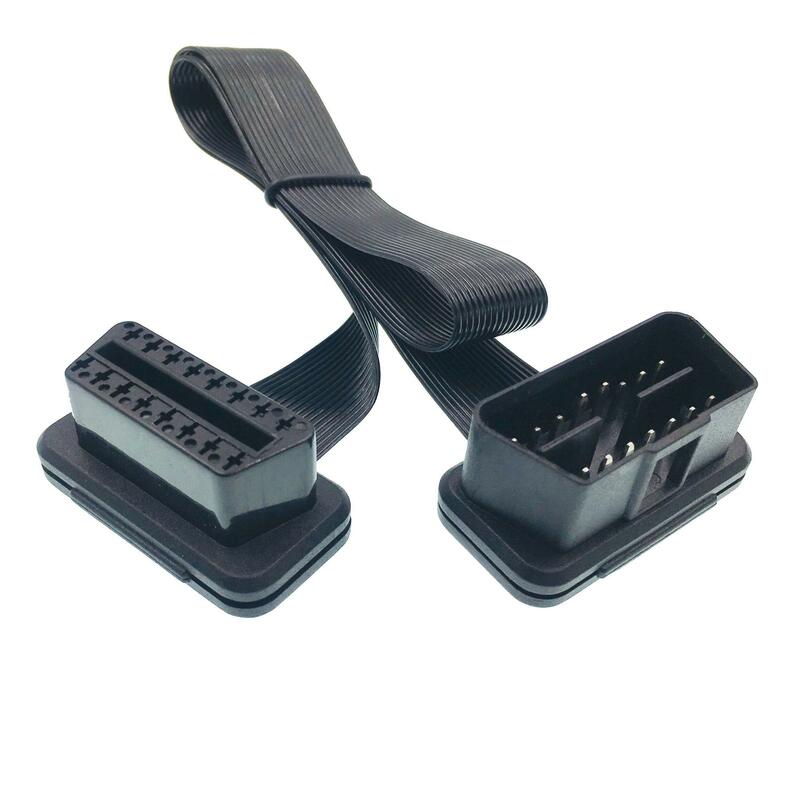 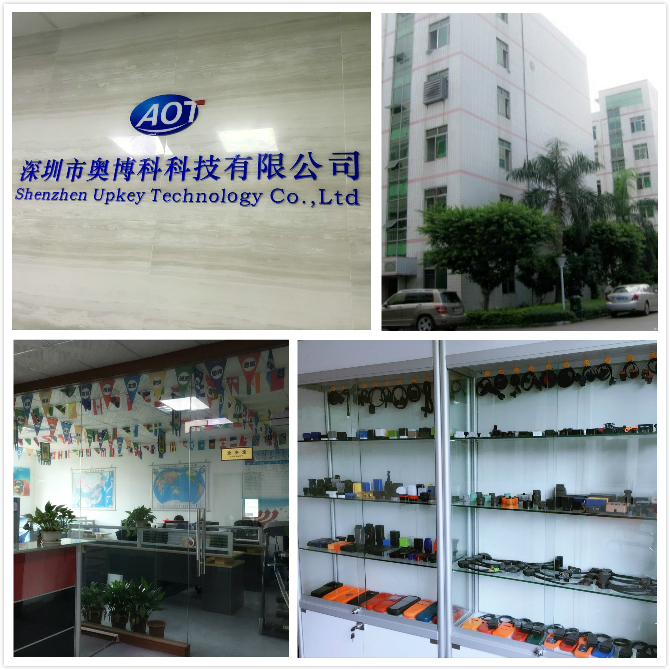 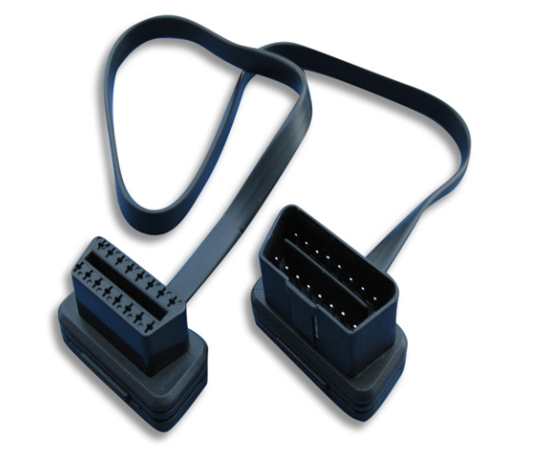 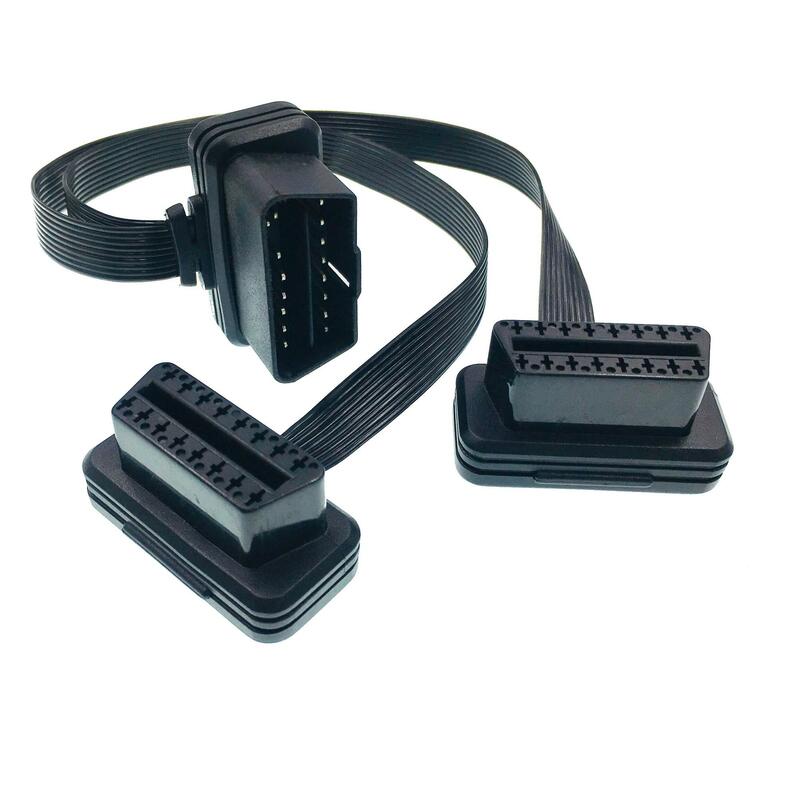 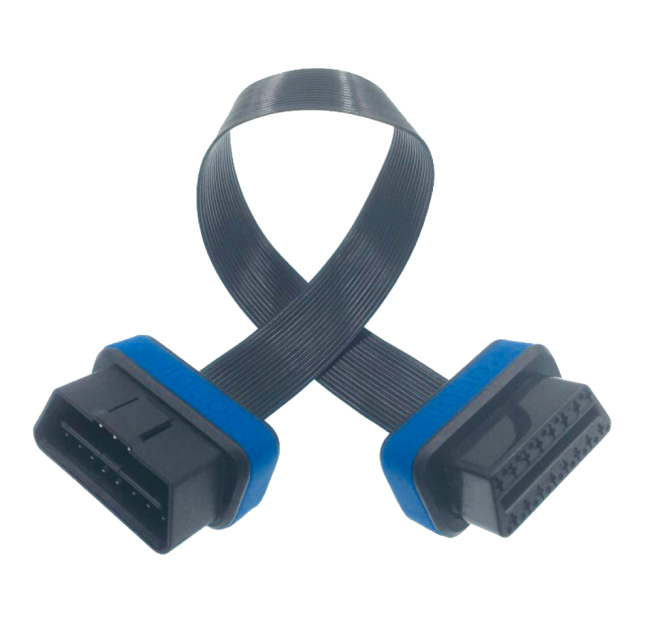 - Unsealed one-piece OBD male / female connector . 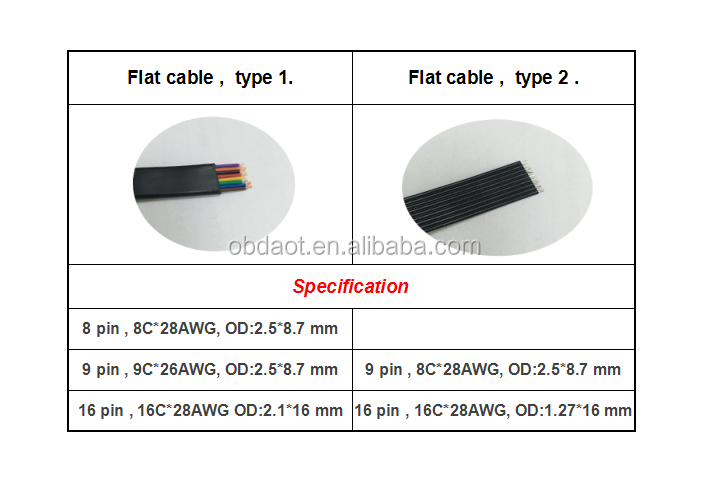 - Both side are injected with high quality, fire & water resistance. 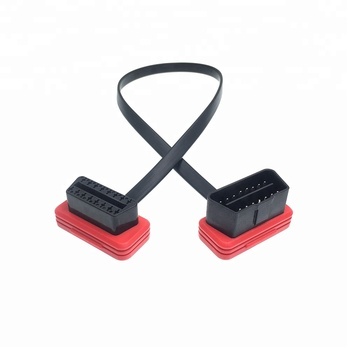 type 2, 9pin 12V, Pinout: 2,4,5,6,7,10,14,15,16. type 1, 8pin, 12V Pinout: 2,4&5,6,7,10,14,15,16. 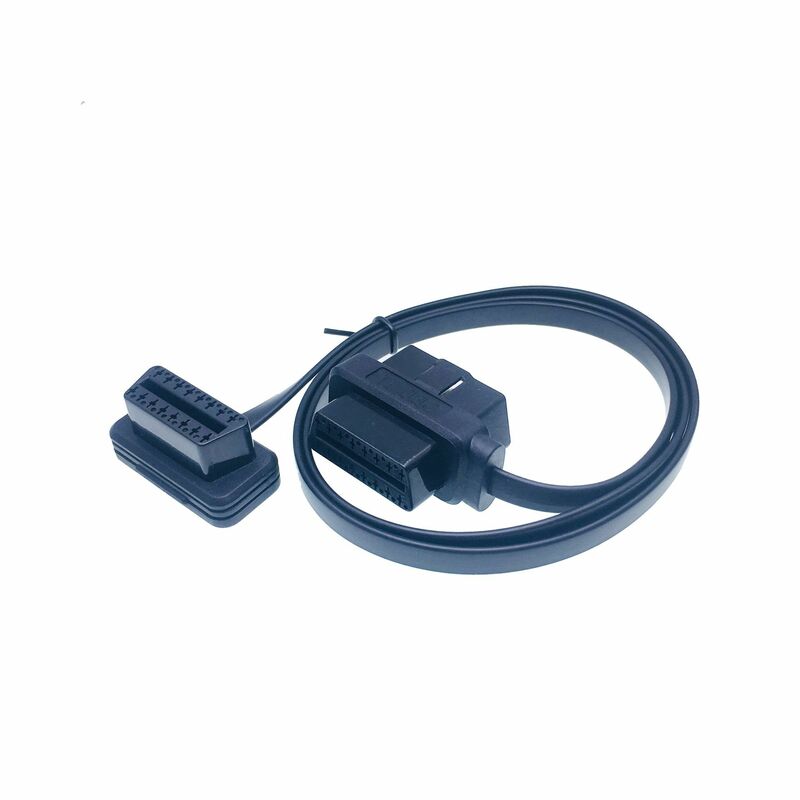 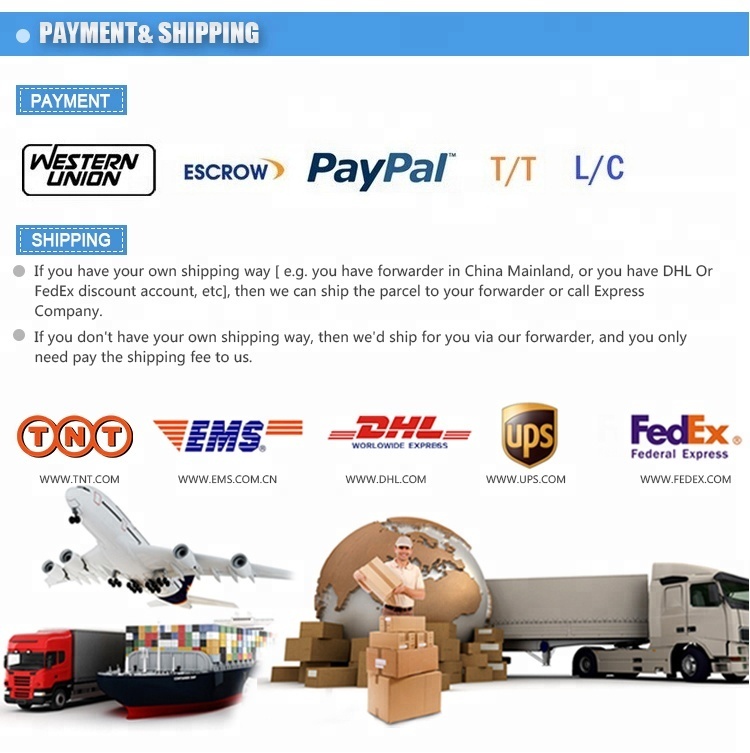 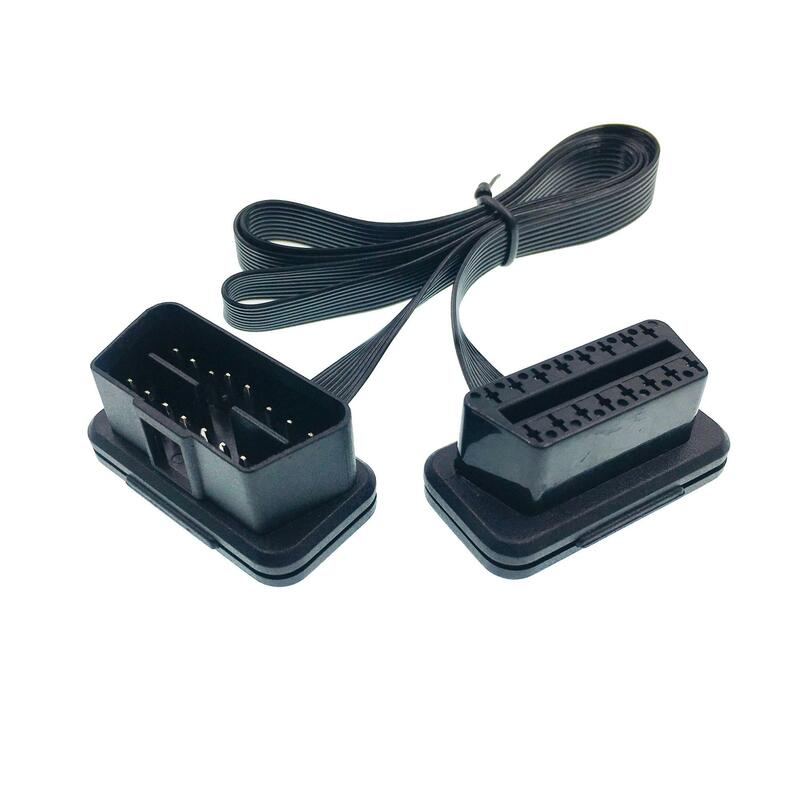 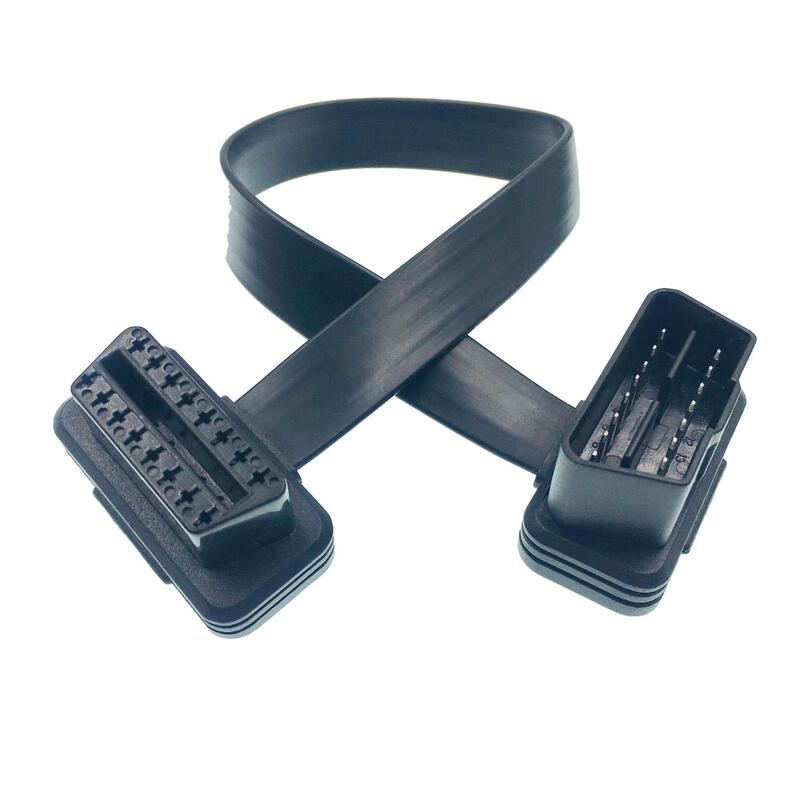 type 2, 9pin 24V, Pinout: 2,4,5,6,7,10,14,15,16.
type 2, 9pin 12V, Pinout: 2,4,5,6,7,10,14,15,16.
type 2, 2pin 12V, Pinout : 4, 16.